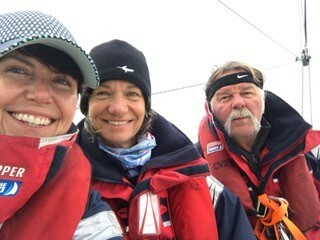 We often share stories of the 40 per cent of Clipper Race crew members who are completely new to sailing, however some participants already have a wealth of experience that they will bring to their teams. 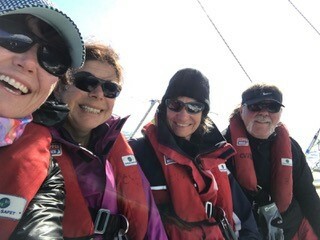 One of those is Nigel Gale, who is gearing up for the 2019-20 edition as a circumnavigator. We spoke to Nigel, who is from Guernsey, Channel Islands, to find out about his #ReasonToRace. No stranger to ocean racing, when Nigel lines up for the start of the Clipper Race next summer, he will be bringing with him a wealth of sailing experience which spans three decades. He says: “I am a sailor with 30 years’ experience mainly from around Guernsey where I live. I actually started sailing on Windsurfer One Design boards back in the dark ages before moving on to keel boats and I currently crew on a Sunfast 3600 and a Spirit 63 yawl which is absolutely beautiful. 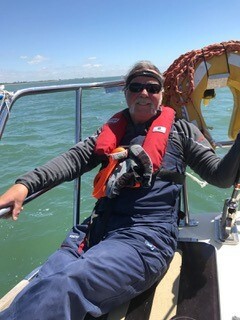 Already a Clipper Race addict, thanks to friends who have taken part in previous editions, Nigel explains why he decided to take part the epic endurance adventure: “I chose to sign up because I was looking for a big challenge before I slip into late middle age and become an armchair warrior! Adventurous by nature, Nigel will certainly have some stories to share with his future teammates, from hitchhiking around Australia, bungy and parachute jumping. 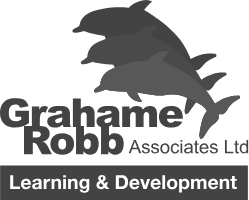 Looking for a new challenge? You, like Nigel, could be lining up to compete in the race of your life next summer. No experience required and full training provided. Interested? Hit the button below to find out more.